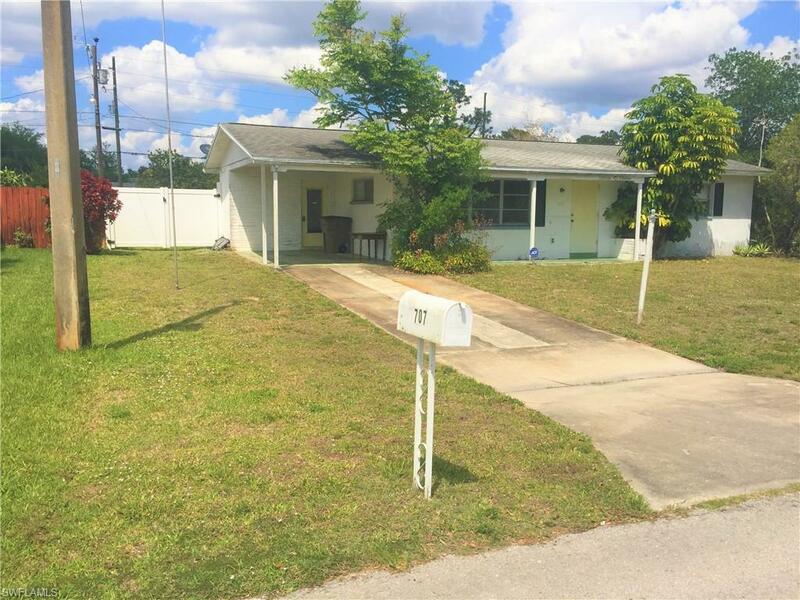 This adorable 2 bedroom 1 bath home is perfect for a starter home, retirement home or investment property. With a nice sized Florida Room, this home feels bigger than its square foot suggests. Your own private oasis awaits in the privacy fenced backyard that is big enough for a pool. The backyard is currently a blank slate just waiting for your imagination. The fence was installed in 2018 and is perfect for kids or pets. New A/C installed in 2018 as well. Tile floors throughout except for vinyl in the laundry room. Extra tiles are in the shed so you can finish the job. This conveniently located home is in an established neighborhood and located one block off of Homestead Ave and within walking distance to shops, restaurants, and bus route.